Qualified and licensed physicians, chiropractors, physical therapists, psychologists and other types of health providers are cordially invited to contact us on social media regarding this unique, exciting and extremely limited opportunity. Make a difference and help patients worldwide! 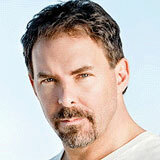 Eben Davis, D.C. is a renowned chiropractor in the San Francisco area. 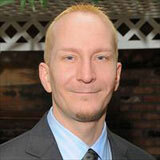 Dr. Davis specializes in back and wrist pain and embraces a holistic philosophy towards care. 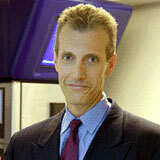 He is also a well known exponent of nonsurgical spinal decompression using the DRX9000 system. 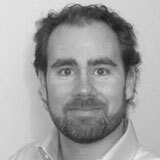 Eben Davis is certified by The National Board of Chiropractic Examiners and is a member of The California Chiropractic Association (CCA), The International Chiropractic Association (ICA) and The Parker Chiropractic Research Foundation. 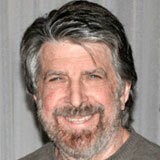 Dr. Davis is also a prolific and accomplished writer with a top rated blog of his own. Mitchell Yass P.T. is a dedicated physical therapist and fitness trainer who propagates the idea of weight training as the most effective treatment for a wide range of chronic pain disorders which have been misdiagnosed as coming from structural abnormalities in the spine. Dr. Yass is the founder of PT2 with locations in Long Island, NY and Southern Florida and is also the author of “Overpower Pain: The Strength Training Program that Stops Pain without Drugs or Surgery”. Mitchell Yass is a member of the American Physical Therapy Association who also currently performs on a radio program in South Florida called “Stop The Pain; I Want My Life Back”. Dr. Richard Ward Ph.D, J.C.D, Msc.D is a practicing holistic Medical Hypnoanalyst, an Advanced Master Neuro-Linguistic Programming Professional and a Christian Conciliator. 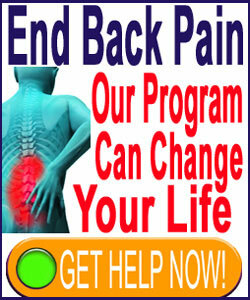 He offers is hypnotherapy treatment for various types of chronic pain. Dr. Ward also treats physical and mental ailments and conditions through the use of spiritual mind therapy in the capacity of pastoral counseling specialist and metaphysical practitioner. Richard Ward is a member of the American Academy of Medical Hypnoanalysts, the Metaphysical Doctors Association and The Christian Legal Society. 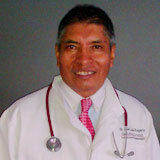 Dr. Jose Luis Rugerio is the Medical Director of The Pain Medical Center in San Miguel de Allende, Mexico. Dr. Rugerio is a Board Certified Surgeon specializing in treating back and neck pain syndromes using the injection-based percutaneous hydrotomy treatment. Dr. Rugerio’s clinic offers medical tourism packages that attract clients from around the world. Jose Luis Rugerio, MD has completed training in aesthetic laser surgery, laparoscopic surgery, traumatology, orthopedic surgery, proctology and digestive surgery, as well as thoracic and vascular surgery. 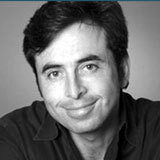 Dr. Michael Cohen L.Ac. 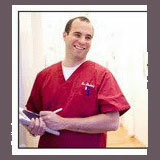 D.C. is a chiropractor and acupuncturist who embraces the ideals of mindbody medicine and self healing. Dr. Cohen has traveled extensively to create and refine his treatment philosophy and currently directs The Allen Road Mind Body Clinic in Toronto, Ontario, Canada. Dr. Cohen is the developer of The Acuball, which is a massage and acupressure self-treatment device which has received critical acclaim from notable sources, such as Dr. Mehmet Oz and Dr. Andrew Weil. Michael Cohen is also the author of “Feel It? Heal It! Relieve Your Pain Naturally”. 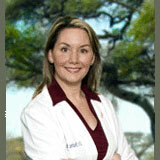 Andrea Mills, DC, is a licensed chiropractor practicing in Lancaster, California. 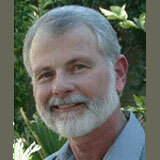 Dr. Mills is an expert on holistic chiropractic and nutrition. 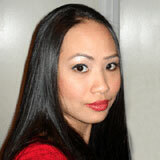 She is also a known author with a fantastic website devoted to finding natural arthritis relief. Andrea Mills brings first hand experience of dealing with chronic pain to her topics, as she suffered from neck pain and headaches related to a serious car accident earlier in her life. In fact, this was her inspiration to become a chiropractor. 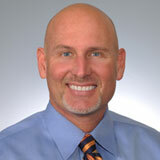 Ron Spallone DC is a sports chiropractic specialist and spinal decompression provider in Colorado. 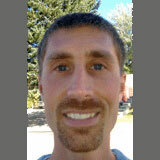 Ron Spallone is a member of The National Board of Chiropractic Examiners and the Colorado State Board of Chiropractic. Dr. Spallone was voted Colorado’s Sports Chiropractor of the Year and was also bestowed the honor of National Chiropractor of the Year by The Association for the Care of Elite and Professional Athletes. 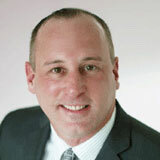 Ron Spallone is noted for his work with professional sports organizations and as an official care provider for a variety of sporting events. Pachareephan Jam Rangsiewongse Rostocki M.Sc., M.B.A., is a multilingual expert in healthcare administration, organizational practice management and medical marketing. Pachareephan is a noted business consultant in Asia and the US. Pachareephan is also the chief strategic analyst for SAR Research and Statistics Ltd, a leader in healthcare service satisfaction ratings and surveys provided to the insurance sector. Pachareephan is also an accomplished chef and nutritional expert.